A European country Belgium which is known to be as unique in world because of chocolate is going to introduce a new post stamps. 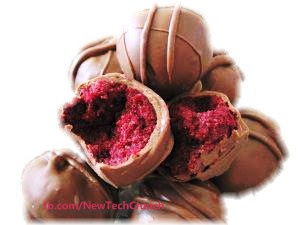 The distinctive feature in these is that they have a taste and smell of chocolate. In press conference held in Michelin, Belgian Post Group bPost released images of their new innovative five tickets. These postage tickets have images of best and most popular chocolates of Belgium. Chocolate experts also from Netherland, Switzerland and Germany worked to make such interesting stamps glue which will spread taste and smell of chocolate in your mouth when you apply saliva through tongue to make it wet and able to stick. From 25th march 2013, according to an Ester event, these five special stamps would be available for national and international mail. 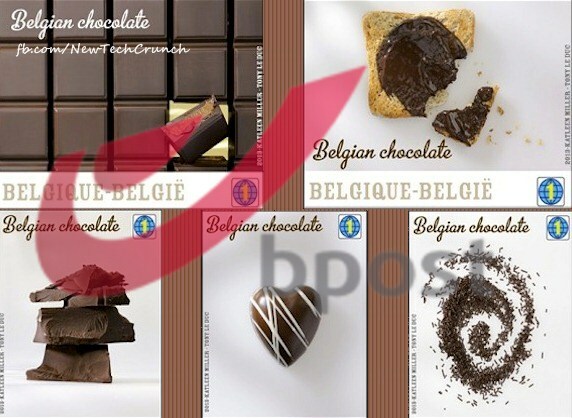 0.5 Million copies are already printed and the price of Belgium Chocolate Post Stamp is 6.2 Euro or 8 USD.